Reading Now:Should I write the address on the package? If you want your parcel to successfully arrive at its destination place, you need to properly write the address on the package. You may try to write it right on top of the package with a sharpie, but we really do not recommend doing that. What you need to do is make sure your package has a proper shipping label attached on top of it. A shipping label is a piece of paper that couriers stick on your package for it to be shipped successfully. Shipping label includes all the necessary information that the carrier will need to get your package to the place where it needs to be. 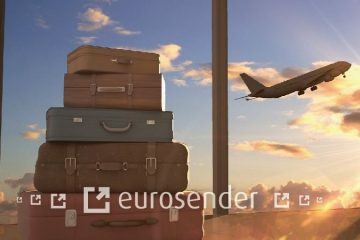 With Eurosender, you can send your package from and to any European country. 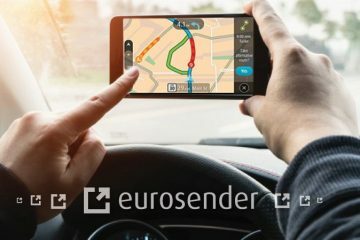 Booking your shipping with Eurosender is easy, fast and safe. 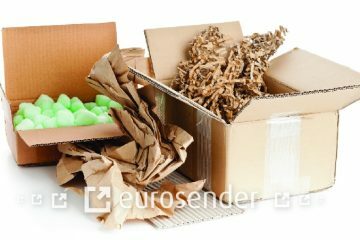 If you need more advice on packaging, you can also visit our help center. Should you write the address on the package? Delivery address. This is the address you want your package to arrive at. Please write the address in full, with no abbreviations, so as to avoid confusion. Don’t forget to mention the zip code. the address you would like to see it returned to. This is usually the sender’s address. Please make sure to write the address you are actually residing in, so the package can get back to you. Package weight and size. You will need to weigh and measure your package in order to determine what shipping service would be best for you. You can check your shipment dimensions on our website. 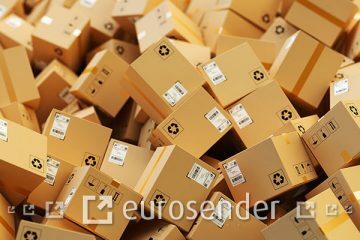 Shipping date – the date your shipping is sent out to its destination place. 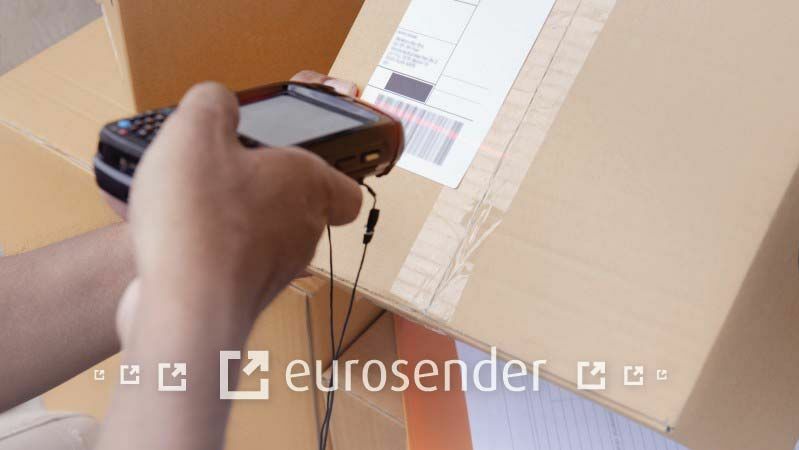 Tracking number – the number of your shipping by which you can track its transit. Description of the content. Here you will need to write the number of items you’re sending and their short description. This is needed to make sure all items are properly shipped and could also be useful during the claim procedure. Barcodes. Along with the tracking number, each package has its unique barcode. Please make sure that the barcode is located on a flat surface of the package so that it can be easily scanned. Good news! For our standard shipping service as well as for our freight shipping service, you won’t have to print out the label for your parcel. The carrier company will do it for you, and they will also label your package themselves. 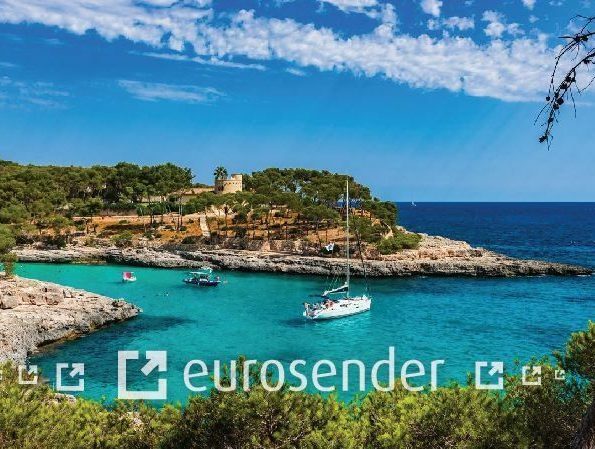 However, our customers from Spain, Sweden, and Poland, as well as our B2B customers will need to print out the labels on their own. They will receive an email with a shipping label template that they will need to fill out and stick on their package. Please make sure that the shipping label is located on a flat surface and is easily readable. You can stick the label with clear adhesive tape and cover the label with it for protection. You can read more about printing shipping labels and how to write names on the shipping labels on our blog. If you need more help with shipping labels, you can always contact our multilingual support team and they will gladly assist you.